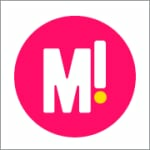 Rachel Corbett Mamamia: Joins the largest women's podcast network. Rachel Corbett joins Mamamia as Director of Podcasts. 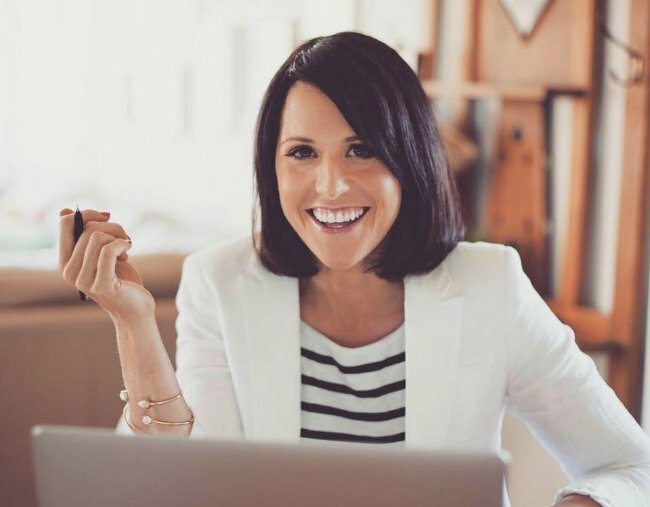 Highly-respected podcast presenter and producer Rachel Corbett has joined Mamamia as Director of Podcasts as the network achieves its 30 millionth download. With more than 60,000 unique listeners each day, Mamamia’s small team of podcast producers and presenters are leading the industry in independent audio content, with the company delivering more than 600,000 downloads weekly across 19 show titles, with 23 female hosts. While the media debate continues about women on radio, Mamamia has quietly built the largest women’s podcast network globally, featuring almost two dozen female hosts. Mamamia’s Head of Content, Holly Wainwright, points to the low representation of female voices in commercial radio as to one of the many reasons women are gravitating towards the Mamamia Podcast Network in such large numbers. The Mamamia Podcast Network showcases 23 female hosts, and a few fantastic male ones too. “Women’s voices and women’s stories are still in the minority on commercial radio. We have 23 women speaking across Mamamia’s podcast network and sixty thousand women who are listening to one of our shows each day. This clearly demonstrates the appetite for female-led audio content,” said Wainwright. “Podcasts present highly targeted opportunities for brands to reach people who have self-selected into specific areas of interest. Mamamia Out Loud, hosted by Mia Freedman, Holly Wainwright and Jessie Stephens, is the Network&apos;s flagship show. Rachel Corbett brings a wealth of expertise to Mamamia. A seasoned journalist, radio, podcast and TV presenter, writer and producer, she has also established her own podcast business, PodSchool, which she will continue to maintain. Rachel said: "Mamamia was one of the first media companies to see the opportunity in podcasting and they&apos;ve built an impressive audience of engaged listeners. I&apos;m so excited to work with the team to build on that success. The sky&apos;s the limit when it comes to podcasting and the team at Mamamia is committed to experimenting with new ideas and investing in new shows. As a content creator that&apos;s an exciting thing to be a part of. After almost four years working for myself I wouldn&apos;t have gotten out of my trackie pants for just anyone."